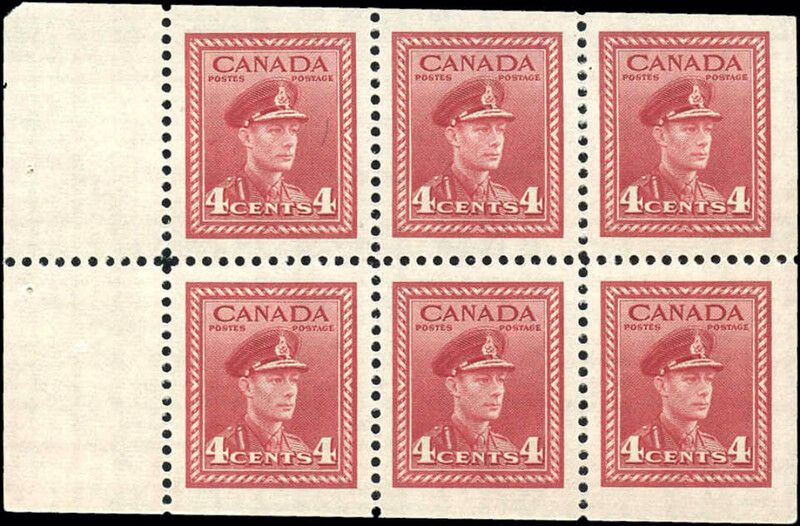 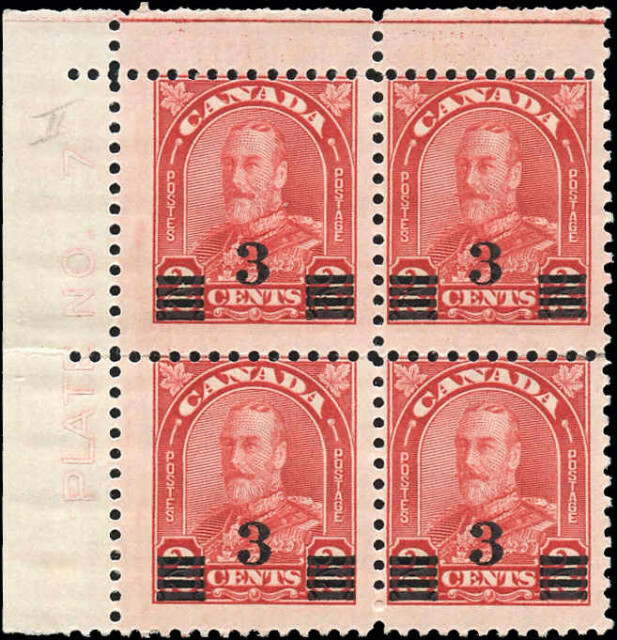 Old Stamps: Don’s Classic Stamps sells better quality mint stamps, and used, of Canada, the British Commonwealth and USA – to our many online stamp buyers around the world. 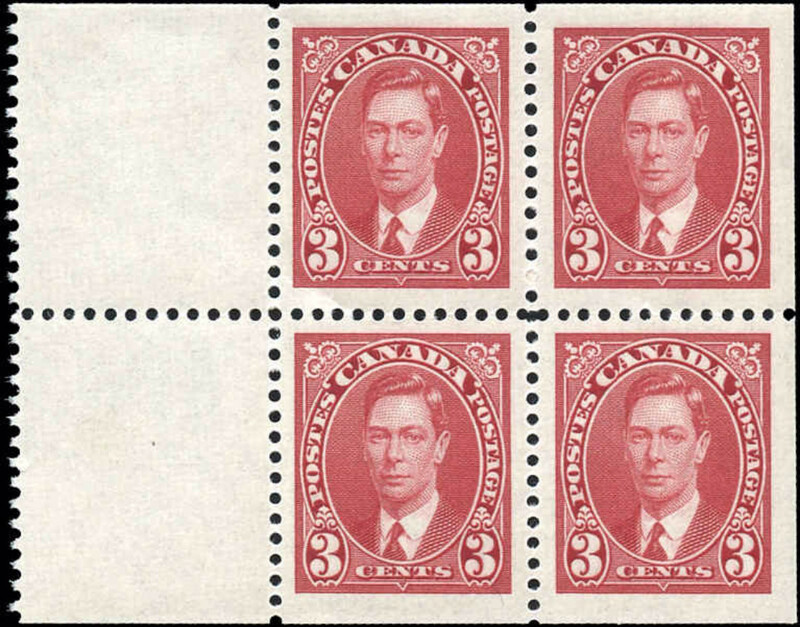 We also buy quality stamps, as singles or included in entire stamp collections. 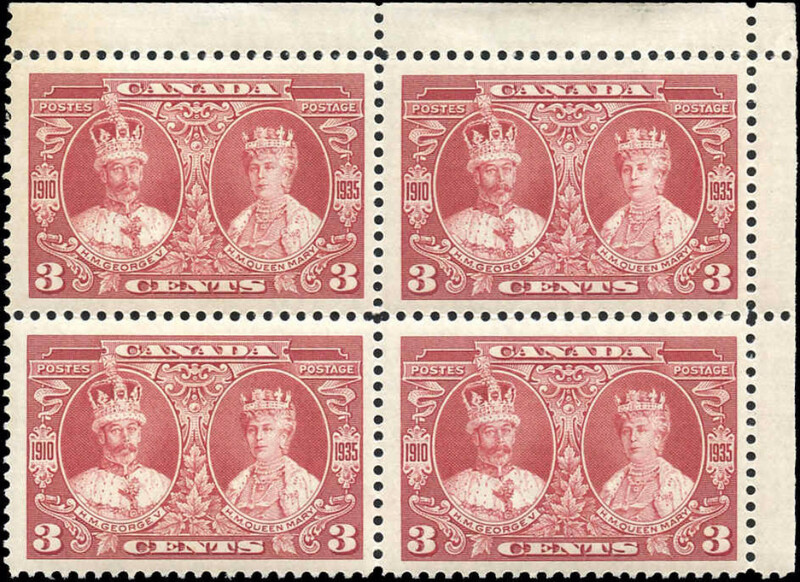 If, for any reason, you are not 100% satisfied with your purchase, return the stamp(s) within 30 days of purchase for a complete no-questions-asked refund of your money.